is a commercial construction business that specialises in modular & prefabricated construction. 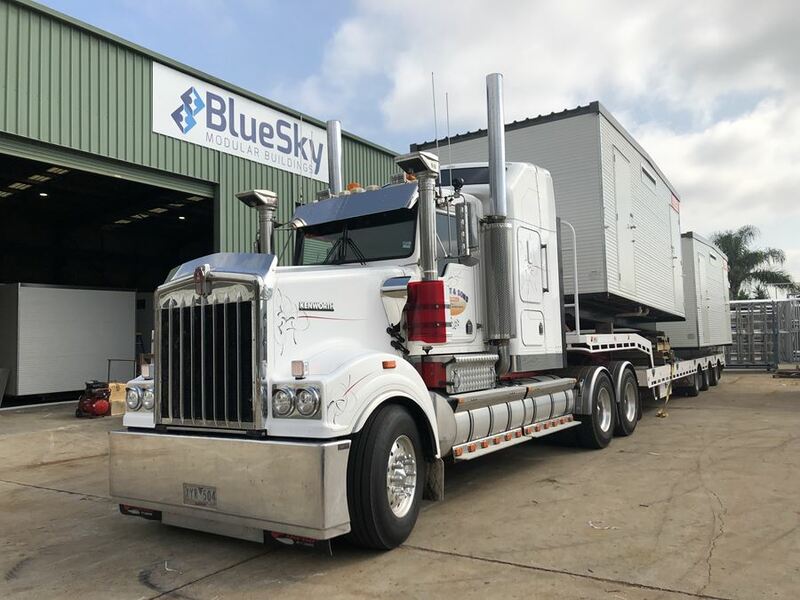 prefabAUS is the peak body for Australia’s off-site construction industry and acts as the hub for building prefabrication technology and design. prefabAUS is passionate about the role of prefabrication in transforming our built environment, such as decreasing construction time frames and construction waste while increasing quality, productivity and affordability. While the building sector remains largely segmented, the Silicon Valley tech company chairman and co-founder has set his sights on nearly every construction vertical down to, yes, the kitchen sink. An eight-company portfolio now makes manufactured housing's No. 1 player a top 20 home builder. Here's what it means, and why it matters. prefabAUS is delighted to announce that registrations for the 2019 Study Tour to the UK (England and Scotland) are now open. Built Offsite - A magazine dedicated to innovation, acceptance and change for the prefabricated building industry. Established in 2003 by Andrew Fowler and his team, Austruss first emerged as a frames and trusses business, where we honed our craft in taking a manufacturing approach to building, using the knowledge of our team, and the controlled environment of our extensive manufacturing facility to apply a modular approach to construction.